Drivers always look for cheap towing service in California. Good thing, we at Toad Towing is committed to providing it. If your vehicle troubles you, you now have an idea of what to do. Our team of experts can fix it immediately. Our mission is to provide quality and cheap towing to fix any car troubles. 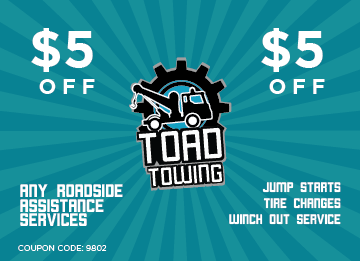 If you have a flat tire change or other issues, we at Toad Towing can assist you. You can learn more about our cheap towing services. You can talk with our professional customer service staff for more queries. 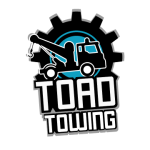 At Toad Towing, we can tow your vehicle the easy and fast way possible. We can handle almost anything about any model and make of cars. If you want to be assured of the protection and safety of your car, depend on our company. If your vehicle breaks down, it can stress you out and cause you inconvenience. 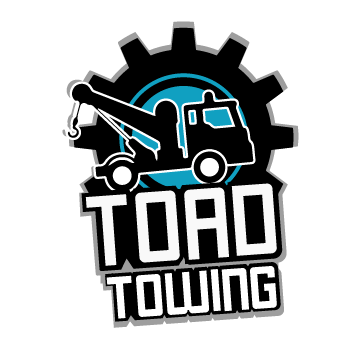 Call us now at Toad Towing to solve the issue easily. Our equipment and tools can safely and securely tow and transport your car. If you want us to deliver it to another destination, we can do as requested. If you want us to haul your car to another state, our towing company can help you. We promise to provide long distance towing at a cheap price possible. We can tow it to anywhere in the state. Our tow trucks can promise a safe, secure, and cheap towing service in California of vehicles. That is why we suggest you call us right away. With long distance towing, you are assured that your minor issues will be solved. You can rely on us for the best cheap towing service possible. You can expect to get the best cheap towing service that you need. With our tow truck, your vehicle will be delivered to the car mechanic shop. You will get the service that you really need. That is why you need to call us if you want our help. There is no need to hesitate because our expertise, experience, and knowledge are enough to convince you that we are the best in the field. 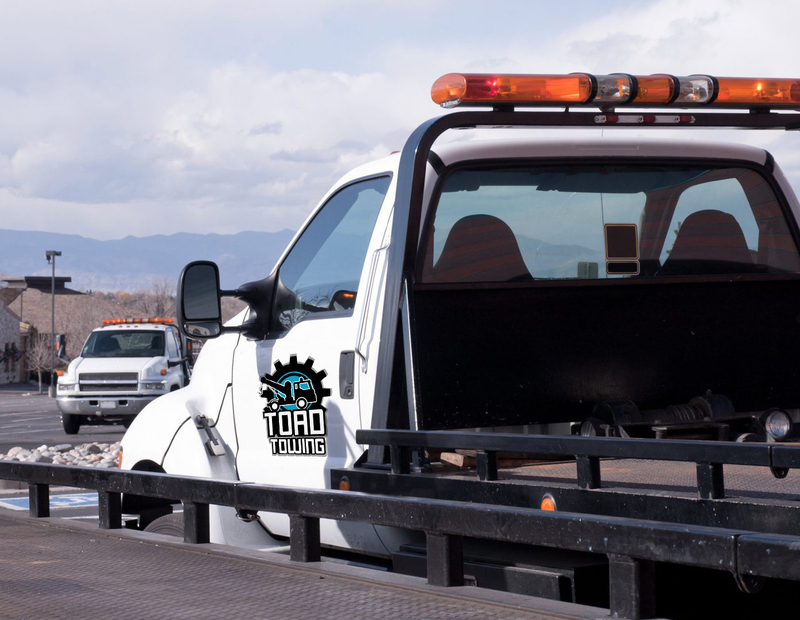 If you need immediate motorcycle towing service, we at Toad Towing can help you out. We are properly-equipped to safely and securely tow your bike. Our team of technicians can promise cheap towing service in California of tow tricycle, cruisers, sports bike and a whole lot more. 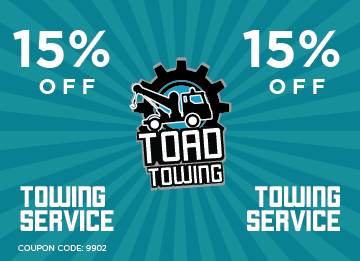 Call us right away at Toad Towing!